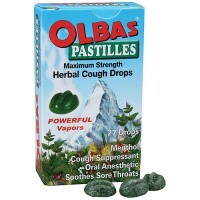 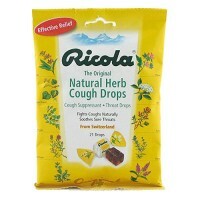 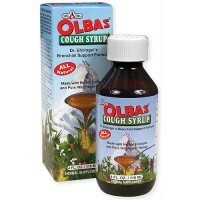 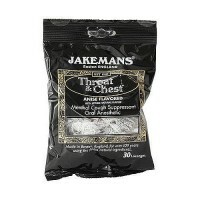 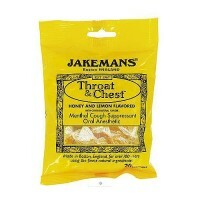 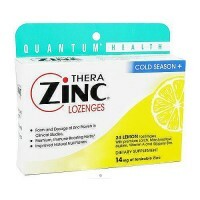 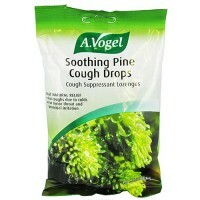 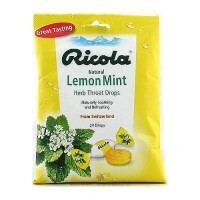 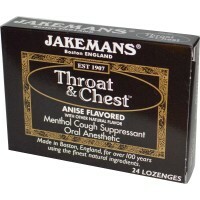 For temporary relief of minor discomfort and protection of sore throat. 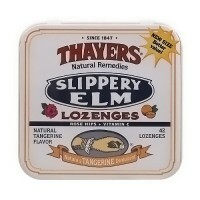 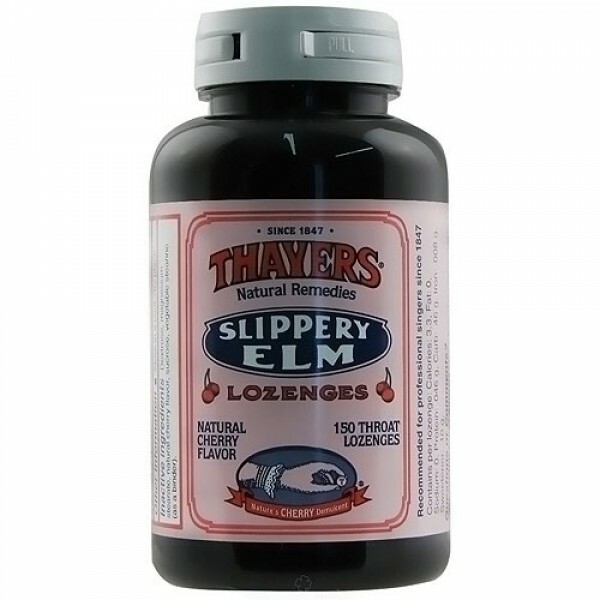 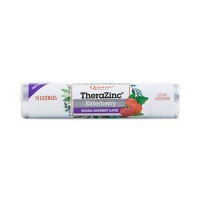 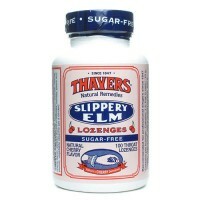 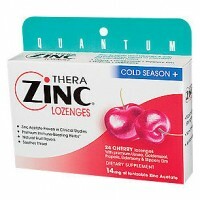 Slippery Elm Cherry Lozenges are a delightful balm for irritated throats and hoarse voices. 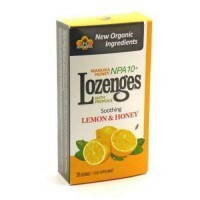 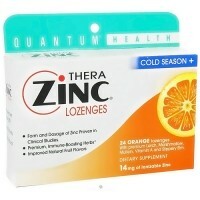 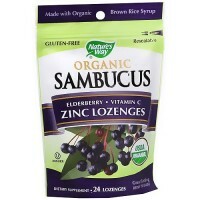 Adults and children 3 years of age of older:allow lozenge to dissolve slowly in the mouth. 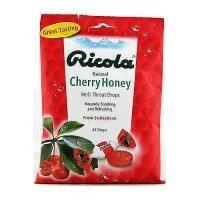 May be repeated every 2 hours as needed or as directed by a dentist or doctor. 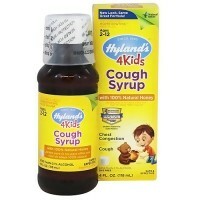 Children under 3 years of age:Consult a dentist or doctor. 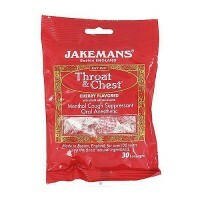 Sore throat warning:Severe or persistent sore throat accompanied by high fever, headache, nausea and vomiting may be serious. 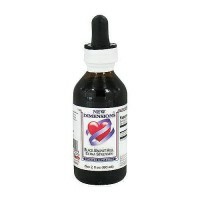 Do not use more than 2 days or administer to children under 3 years of age unless directed by a doctor. 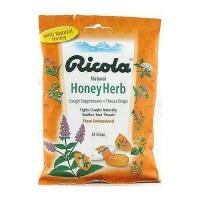 Sore throat is accompanied by fever, headache, rash, or vomiting. 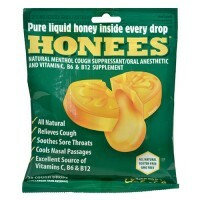 See dentist or doctor if sore mouth symptoms do not improve in 7 days.